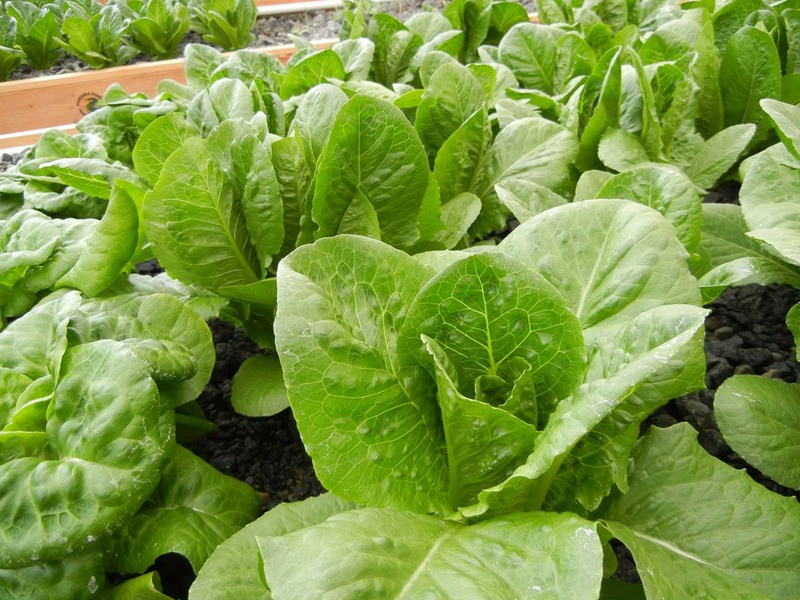 "How Do I Get Started in Aquaponics?" How Do I Get Started in Aquaponics? JOIN THE PORTABLE FARMS FAMILY. a Portable Farms® Aquaponics System. After satisfactory graduation from our online course, you will receive a Portable Farms Kit. 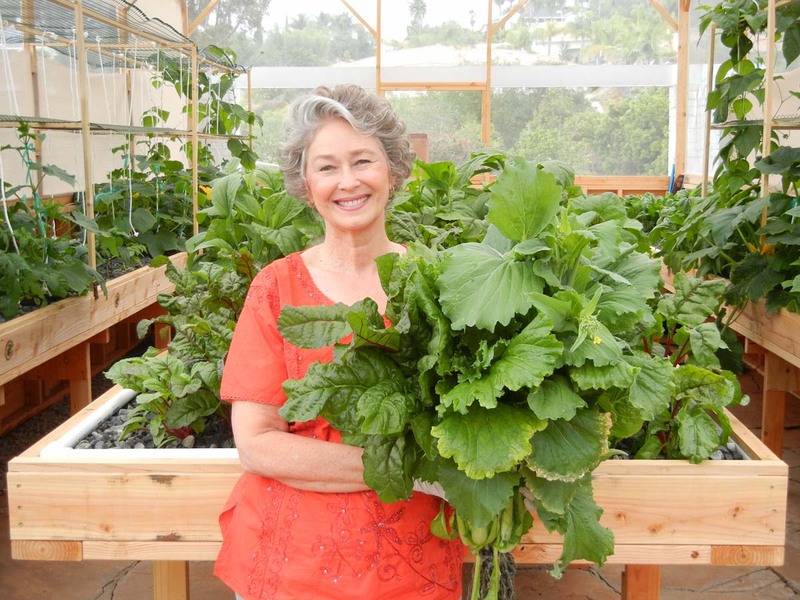 You can learn everything you need to know about building your own aquaponics system and growing healthy food by taking our FUN and easy-to-follow ONLINE correspondence course. 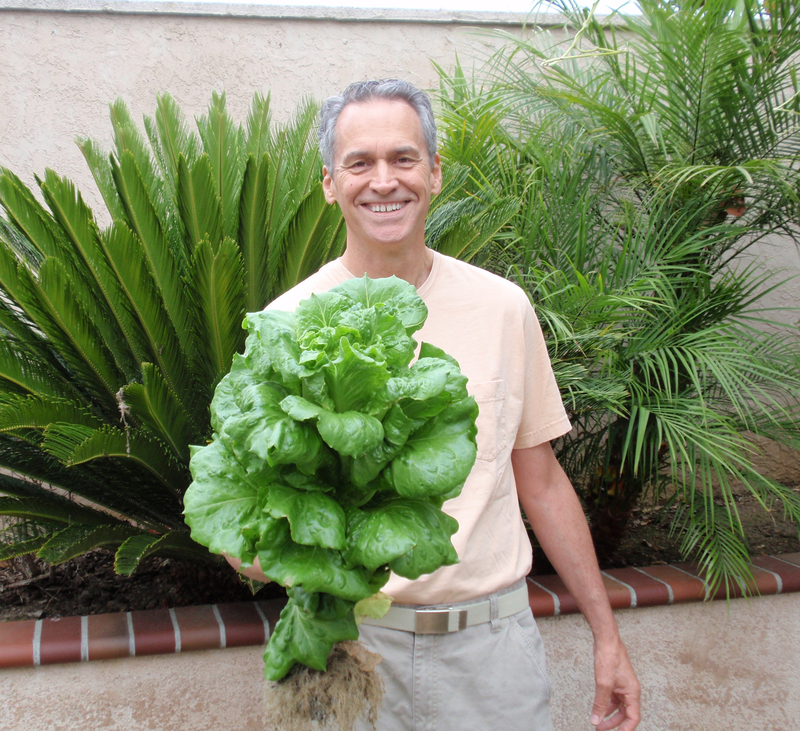 Our 45 years of experience in aquaponics is now available to teach you how to feed your family FOREVER. [Read our History: CLICK HERE] It only takes a few days to learn the areas related to assembling an aquaponics system so you can build your own Portable Farms® Aquaponics System! Aquaponics is easier and more productive than gardening or traditional agriculture and uses 95% less water. Portable Farms® Aquaponics Systems also use less electricity and less labor than any other aquaponics system in the world. 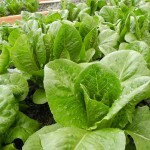 To view photos of food that is commonly grow in Portable Farms® Aquaponics Systems: CLICK HERE. For more information about what we offer and how you can order: CLICK HERE. PFAS LLC offers a self-paced online course that teaches users how to assemble and operate a Portable Farms® Aquaponics System. Most students dedicate an hour per day for a week or ten days to complete the course. Upon satisfactory completion of the course, graduates receive a Portable Farms® Kit used in the assembly of the aquaponics module that is capable of feeding eight people table vegetables and fish . . . forever. 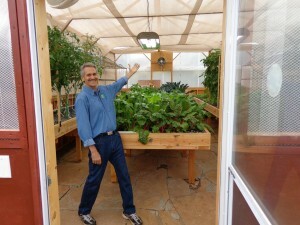 Colle Davis, Lead Inventor, showing the interior of a 16′ x 33′ Portable Farms® Aquaponics System. View a 2 minute video clip of the interior of 16 x 33′ Portable Farms® Aquaponics Systems – This small 16 x 33′ Portable Farms® Aquaponics Systems (in above video) feeds ten people the table vegetables and protein (tilapia) the food they need for optimal health – forever in 528 sq ft total space and 264 square ft grow space. This YouTube video has been viewed more than 56,100 times. PFAS LLC offers an ONLINE self-paced aquaponics course. After completing the Portable Farms® Aquaponics System Course© satisfactorily, we will ship you the Portable Farms® Kit so you can build your own Portable Farms® Aquaponics System to feed 8 people FOREVER. The Portable Farms® Kit is included in the price of the course. Most students complete the course after a week or two after working on the course one hour per day. READ FOR FREE: THE ENTIRE CURRICULUM OUTLINE FOR Portable Farms® Aquaponics Systems Course© – CLICK HERE. This amount does not include any enclosure for your Portable Farms® Aquaponics System, for example, a small greenhouse for outdoor growing. Nor does that amount include the cost of solar panel (which, of course, is optional) or the cost of your fish, seeds or planting material for your farm. – A 10,000 square foot commercial space has 6,000 square feet of growing space and feeds 240 people, year round, FOREVER. 2. Consider your climatic requirements. 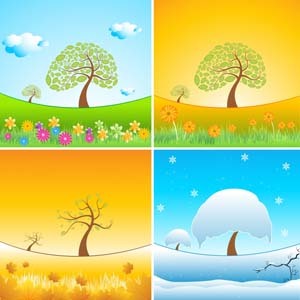 Take into consideration the climatic considerations for your geographic location. Does your area get very hot? Or cold? If so, You may need extra insulation or you may want to add Grow Lights to maintain maximum production year round. 3. LEARN MORE. There are over 400 pages on this website and a SEARCH BOX in the top right of every page on the website. 4. Determine the best location for your Portable Farms® Aquaponics System. 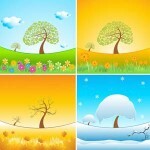 Your location will require good sunlight exposure (6 hours per day, minimum), electrical service and available water. 5. Order your Portable Farms® Aquaponics System to match your specifications. To see pictures of food easily grown in Portable Farms® Aquaponics Systems: CLICK HERE. 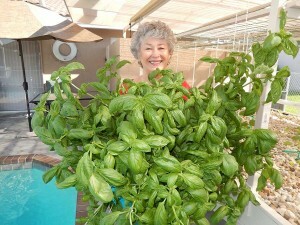 Phyllis Davis, Co-Inventor, holding a bouquet of ‘greens’ grown in this Portable Farms Aquaponics System in only 43 DAYS! The Happy Portable Farmer, Colle Davis (aka The Fish Whisperer), Inventor, with a single head of lettuce from one of his own Portable Farms® Aquaponics Systems that was grown in only 40 days. This is an unretouched photo. 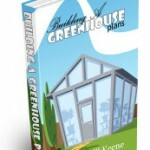 #1 Bestseller – Do-It-Yourself greenhouse plans for your Portable Farms® Aquaponics Systems or any other project you have. 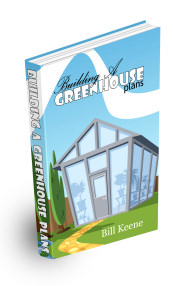 There is a 60-day money-back guarantee on the greenhouse plans. Hello my name is jesse and I’ve actually started the process of getting a decently large scale of land about 3 acres and my main goal is to make aquaponics bigger in the state of North Carolina. Also I’ve been a cook for a very long time and want to make getting vegetables and proteins as a chef more fun of an experience. I’ve been studying aquaponics on my own for a little bit now do you have any advice as far as larger scale farms go? The best place to start for larger installations is with the ebook Commercial Aquaponics GOLD. The book takes you from concept to shipping produce and includes a Business Plan Template and an Executive Summary will all the figures you will need. I just moved to Carrboro NC with my wife who is attending UNC. I would be most interested in seeing your aquaponics farm when set up even if you live across the state. If its okay Colle can give you my email address. If requested please provide my email address to Jessica. You have a great product and website. I sent your information to some friends who are now living in Jordan, its not a great place to grow veggies so maybe this may be a solution. I have such a love for the new little JUNIOR. I also wanted to thank you for posting such clear instructions for not for profit organizations who want to use your systems. Everything you are doing and writing is the backbone for what is needed. I have a lot of your videos on my blog and youtube pages and facebook. I send them everythere. Thank you for the very kind words. The requests from non-profits has been ongoing and we finally realized we giving the same information to everyone in that arena, so we wrote up the article and it has been very well received. Junior in on track for the unveiling and availability on 1 December 2014! thank you for the good works.i am in Kenya and would enthusiastically like to introduce this technology in my backyard besides growing my financial base feeding my community.is it possible to start withe least size to generate money for the University course?if yes, what are the nitty grities? There are hundreds of pages of information on our websites, use the SEARCH BOX, top right, to search the data base for what you would like to know. Taking the Aquaponics University Course is always step one to making money with the Portable Farms®. 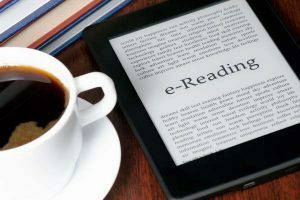 You do have to invest in acquiring the information, the technology and in increasing your own knowledge base in order to succeed. Step two is to define your market so you know how large to build your first installation. All of the steps are outlined on various places on the website. Go for it! You repeatedly post estimates about how much food you can grow on such-and-such size of land. My question is, how does that compare to farming the same area using conventional technology? We very carefully document our production so we have accurate data to back up our claims. 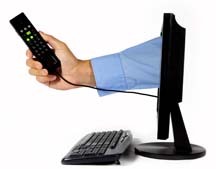 You are welcome to do the work to find out what conventional technology will produce for you. So in a 24’x24′ space, you supply us with numbers for the modules, if it was conventional farmspace and separate fish tanks how does it compare ne? PFAS LLC supplies the technology for the PFAS Modules that are housed in a climatically adapted structure. You are responsible for building the building to specification, assembling the Grow Trays and having the utilities to the building. You can use conventional farmspace and separate fish tanks, BUT it will have to be a different aquaponics system because the Portable Farms® Aquaponics Systems is not designed for those conditions. I trust this information helps. If you take the Aquaponics University Portable Farms Aquaponics Systems Course© you will have a much better idea of what is required, how to build the installation and how to successfully operate it to grow the finest vegetables in the world. What size greenhouse would be minimum ? The minimum eve height for your greenhouse is 10′ to really be safe. That means the peak will be over 11′. You’re right, get the HOA guidelines first. Your site is so motivating! I’m loving those veggie pics! I have my own (non-farming) business so my entrepeneurial spirit leads me to an interest in a small commercial setup and eventually an acre setup over time as I find the land. Would it be possible to get my feet wet with an affordable smaller area (less than 10K sqft) for something like a home based business that services local restaurants or small grocers? If I could net $10-20K part time learning the ropes, that would be fine. May be that ROI will help you identify a size that would suit me. Looking forward to the 5 phase info. Thanks! Thank you. You are too kind. We work very hard to have the insure our clients receive the very best and up to date information about aquaponics as we offer it. There is not much we can do to help you with the clay, but about the aquaponics, yes, we can help. The best place to start small and grow your own business is to start is here and here.There is also a great book you can order that we recommend on our FAQ page. First take the Aquaponics University Course so you have all of the information BEFORE you build your greenhouse. 1- I noticed that you don’t use Hydroton as grow media but black rocks so which is better ? and what are the cons and pros? 2-Is there a way to pay for the digital information of the course apart from the kit because shipping would be too expensive to my country?If yes what would be the cost? 1- We have used almost every type of medium and have settled on crushed gravel. We prefer limestone because it buffers slightly better, but we are using granite now. Gravel is inexpensive, readily available everywhere in the world and work beautifully. 2- No. 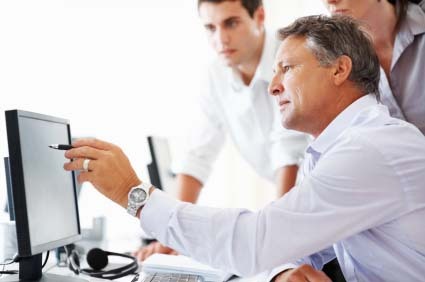 The AU Course is only offered as a package because it is technology specific. We can ship to most countries and the PFAS Kit is only 30cm x 30cm x 30cm in size. Ive seen other set ups that recommend against using limestone/granite due to it decomposing & affecting pH balances. Obviously your system is ridiculously successful as is, but have you had any issues related to this or do you have a work around in place for this? You’re right, the amazing results we achieve speak for themselves. We have tried many different type of medium and have come to realize that the least expensive, locally available, thoroughly washed and graded crushed gravel is the best medium for the Portable Farms® Aquaponics Systems. We prefer limestone because it slightly buffers the acidic tendency of the fish water. River gravel works, but we don’t recommend it because it does not have the surface area of the crushed gravel. Go with the local, washed crushed gravel and you’ll get the same results, amazing. Congratulations on having a beautiful aquaponics system. We are thinking of starting a large-scale, commercial, outdoor aquaponics in Africa. With no prior knowledge on aquaponics, this is going to be one hell of a ride. I would appreciate it if you could give me some information with regards to feasibility and possible costs. Thank you for your kind words. If you have investors or your own money and are willing to listen to the experts and hire good managers, your large-scale, commercial aquaponics installations can succeed in Africa. Yes, it will be a wild ride and it will be exciting while you make money, provide jobs and grow the best food available in the area of the installation. I’ll send you the 5 Phase of Commercial Aquaponics in a separate email. This is to ask you to help me with the Commercial Growing (pdf. Special Report) document to present to investors and business partners. I am in an envied position to invest and would like your support for this new endeavor! I appreciate your time and thank you in advance for your quick response on this matter. Congratulations on your accomplishments. I’m confused as to your need because you want information for investors, but are in a position to invest? I’m sending you the 5-Phases of Commercial Growing pdf file to help you.